It can be hard to get back into the morning commute after having time off for the holidays. In fact, you can feel exhausted in the morning before you have even got to your workplace. And it’s often down to the bad food and lack of activities you have done over the Christmas break! But if you want to be full of energy so that you have a great day at work, here are some pieces of advice you need! In the morning, we tend to do as little as possible before heading on our commute. But if you want to ensure you have bags of energy for the rest of the day, you should make the most of your morning. Avoid the snooze button and get up when your alarm goes off. Then you should consider doing ten minutes of exercise to wake up your body. You will be surprised how much more energy you will have if you do some exercise. It might be a ten minute run around your block. Or even some stretches to get the blood flowing through your body. You are bound to feel more awake at work and ready for the day ahead. 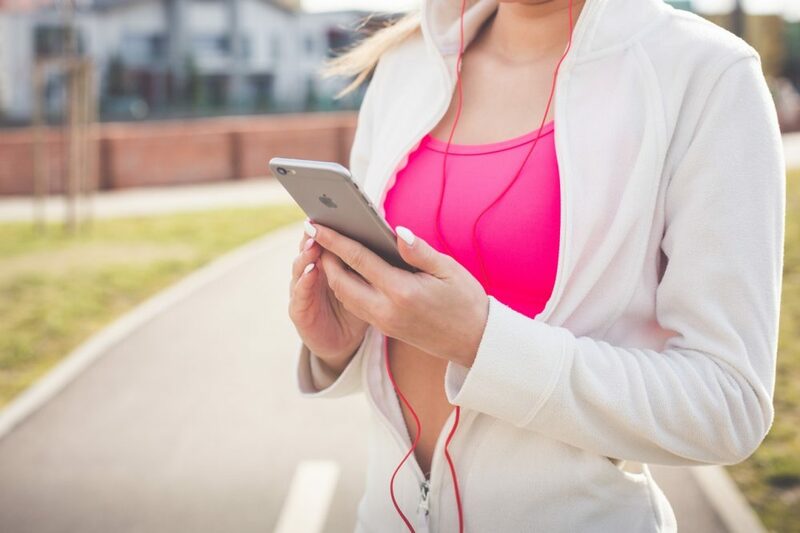 You can read our previous blog for help making the most of your workout. A lot of us head for the coffee tin when it’s morning. But although it might give you a short burst of energy, it’s not very good for a long-lasting effect. Therefore, instead of heading for a coffee, you should opt for a mug of green tea or matcha tea instead. With a cup of this in the morning, you will increase your energy levels for the day ahead. And as well as this, it’s full of antioxidants which will ensure you detoxify your body and feel ready for the day ahead. 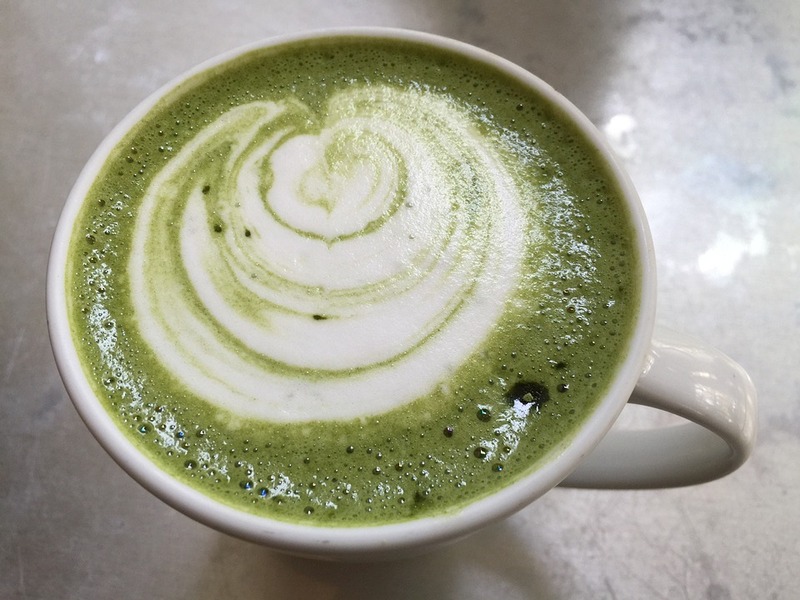 You can find out more about matcha tea on sites like joyofmatcha.com. Avoid adding extras like sugar which can turn your healthy drink into an unhealthy choice! The main reason why people feel exhausted in the morning is because they have had a bad night’s rest. After all, you will have little energy if you don’t get enough kip. Therefore, it’s time to ensure you are getting plenty of sleep at night. Head to bed an hour earlier and try and get some essential shut eye. If you are not getting enough sleep, you should consider why. Make changes to ensure you get plenty of sleep, so you are full of energy the next day. Consuming breakfast is so important so that you have fuel for the day. 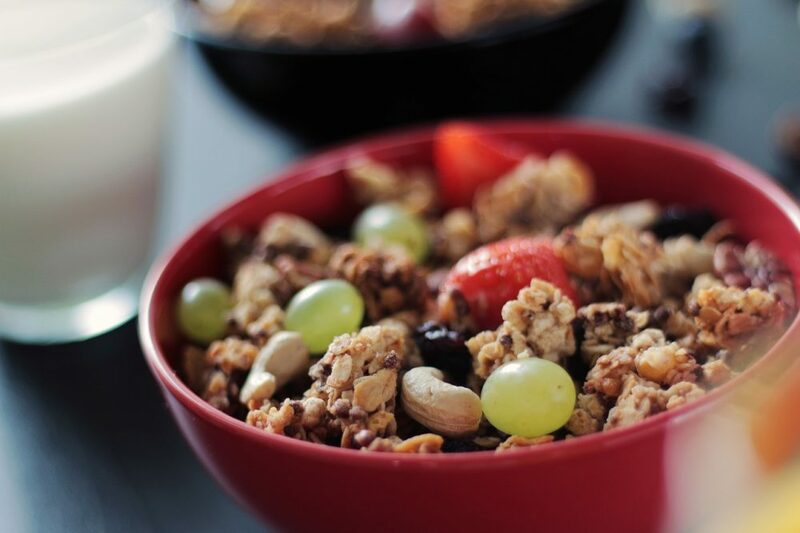 But you need to be careful with your choice of breakfast if you want to ensure you have plenty of energy. You should choose foods which are full of magnesium which is an effective way to boost your energy. You can see a list of foods on healthaliciousness.com/articles/foods-high-in-magnesium which will ensure you have plenty of energy. And remember to go for a cold shower first thing if you are finding that you have little energy. It can wake you up and ensure you are ready for the day ahead.